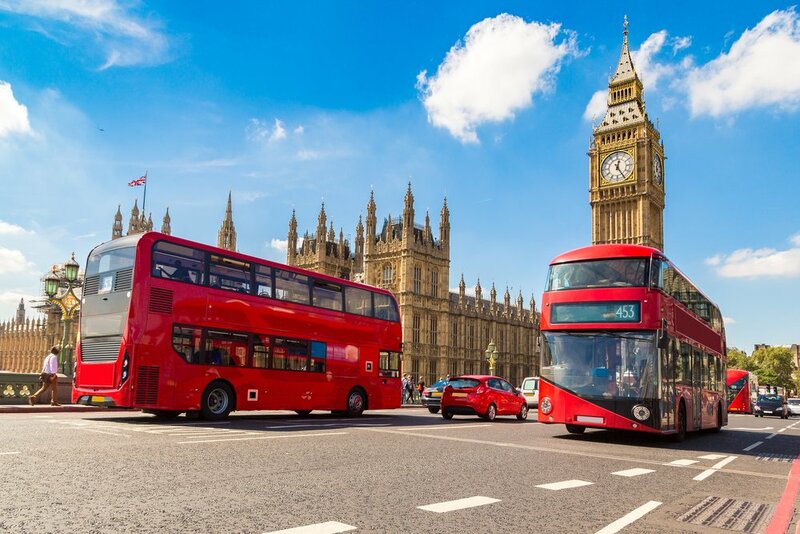 In a sign of the growing reach of OmiseGo, the London Block Exchange (LBX) has announced that they are adding OMG in trading pairs against the British pound, Bitcoin and Ethereum. LBX is the only British exchange to allow these trading options. LBX has been expanding its offerings this year with Bitcoin Cash and Ethereum Classic added to the platform earlier this month. Now the exchange promises five days of “huge announcements” with a new token listed each day this week. The OmiseGo Reddit community reacted positively to the news, though some clarification was needed that the OmiseGo/Sterling trading pair referred to pounds sterling, and not Sterling silver. Comment from discussion If anyone is interested, we now have OmiseGo paired with Sterling. Please feel free to feedback..
LBX describes OmiseGo as “an Ethereum-based token owned by renowned Asian payments service Omise” and notes that it has “experienced strong growth in just under a year” and can boast Ethereum co-founder Vitalik Buterin as an advisor. Buterin paired with Omise Go in March to give $1 million to stateless refugees. Since then OmiseGo adoption and availability has increased considerably, with the token added to Bithumb last month. This increased visibility has brought with it the need to grow the size and scope of OmiseGo’s team. Last month the development department was increased by two, while recently the company has been advertising for a Tokyo-based compliance officer to ensure it stays on the right side of rapidly changing regulatory oversight. Fantastic news from a terrific up and coming exchange. Nice to see a responsible approach with a regulatory bias.